Spiritual well-being is all about balance, and nowhere has balance been perfected more than in nature. Recommended: What Spiritual Element Are You? Below, you will find a way to draw on each element to help you increase your spiritual energy, and then a way to use that energy to help bring balance and healing to a world in need. 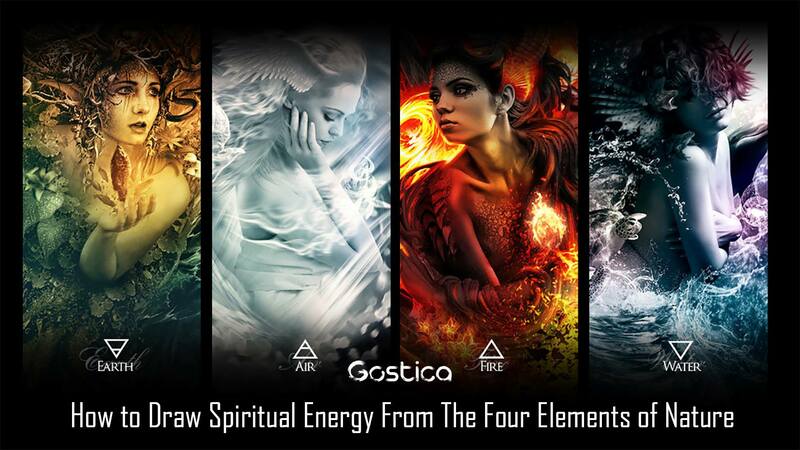 Recommended: What Does it Mean to Be a Fire, Earth, Air or Water Spirit? As you walk to work, notice how the veins in your hand look like the veins in a leaf and take a moment to pick up any garbage you see around you. Not only will you leave the place more beautiful than you found it, but the connection you feel with nature in the moment you care for it, even in the smallest way, is important.